Established over 30 years ago, JEM is a leading provider of field service support on rotating and reciprocating equipment in the UK and across the globe. Based in Rochdale, UK. 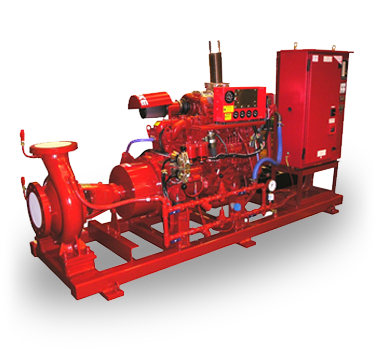 JEM Fire Pumps Ltd is an independent company with over 30 years' experience in the Implementation and servicing of electric and diesel driven pumps. Our service facilities are fully equipped to carry out major overhauls of pumps, drivers and associated control equipment. We carry out maintenance and service work of all equipment brands. As a company, we have learned to be at the forefront of a changing market place, where we remain responsive and flexible and ensure that our Company rules and objectives are embedded within our organisation. We focus on the requirements of our customers and have developed the specific skills and experience to offer a superior service, competitive prices, and a wide range of innovative products. We offer an established on site or in house training and competency program, which reflects current industry changes and technical advancements. 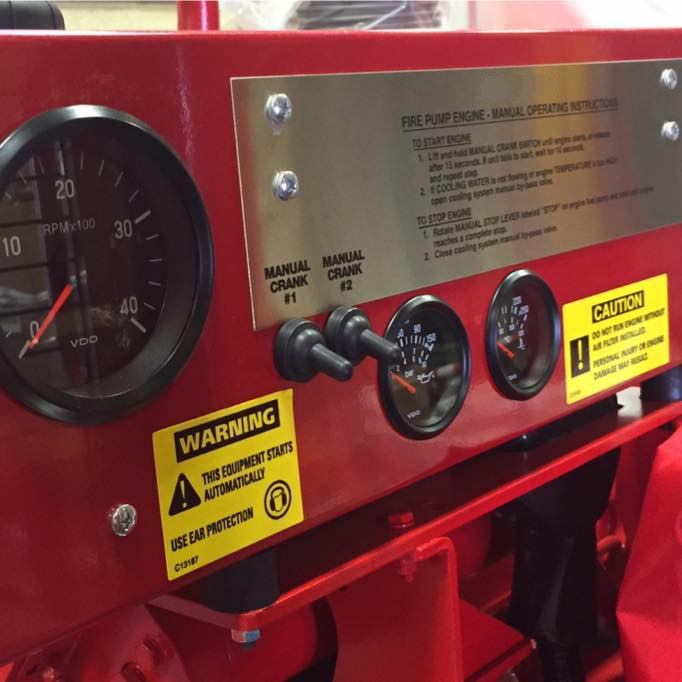 We manufacture and package bespoke equipment to customer specifications. Our office staff are friendly, efficient and will deal with any enquiry in a polite professional manner. Have a question or a problem? Just ask and we will endeavour to resolve it. "We at JEM take our relationship with clients very seriously and we understand a reputation that takes years to achieve is easily destroyed."